Many parts work together to allow a computer to function. For many desktops, the tower, monitor, keyboard and mouse comprise the main components. Important peripherals include external storage devices, printers and scanners. The tower is the central brain of the computer. It holds all the major internal components needed for the machine to function properly. It is generally designed to sit flat on a desk or upright on the floor. 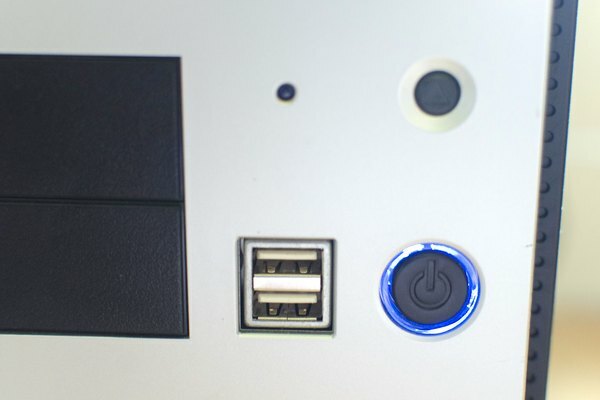 Most of the ports for plugging in other devices are located here, such as the PS/2 ports for the keyboard and mouse, USB ports for printers, cameras and other devices, microphone and speaker ports, VGA port for the monitor and Ethernet and modem ports for Internet and network connection. The computer's monitor, or screen, is the window into the workings of the computer. 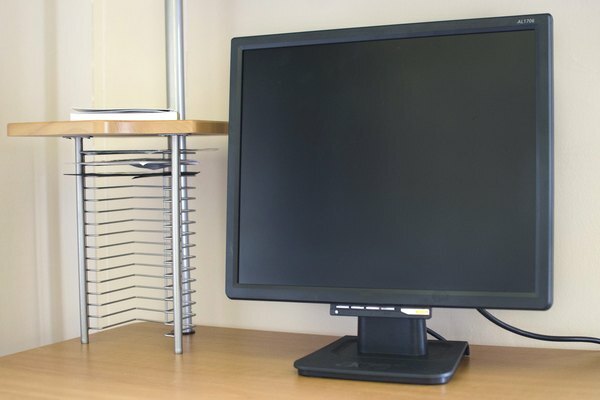 Its visual display allows for a visual interpretation of all that is happening.There are two major forms of computer monitors. The first is the CRT, which projects the picture from behind the screen and is therefore very bulky and heavy. The second is LCD, which uses liquid crystals and electronic triggers to display images, allowing for a much more sleek and lightweight unit. The keyboard allows typed input into the computer. It has buttons for all the letters of the alphabet as well as numbers, symbols and special function keys. 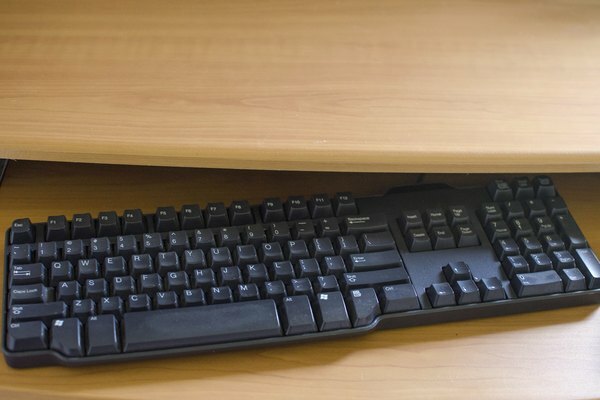 Some keyboards, especially on Macintosh computers, have USB ports available on them for easy access. 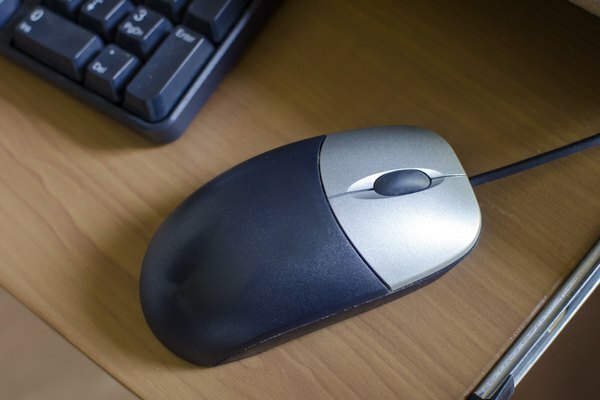 The mouse allows movement of the cursor on the screen. It allows the selection of icons and links much more quickly and smoothly than the keyboard. 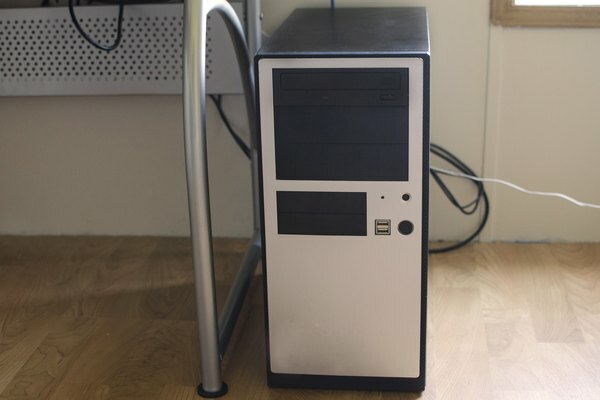 These drives are all used for extra storage as well as inputting information and programs into the computer. The CD/DVD drive allows for CDs/DVDs to be read by the computer so that the information stored on the can be handled accordingly. Although rapidly being deemed to be too outdated for general usage, floppy drives have been used longer than any other of this type of media. USB drives are quickly becoming the storage/input device of choice because of their reliability, speed and ease of use. 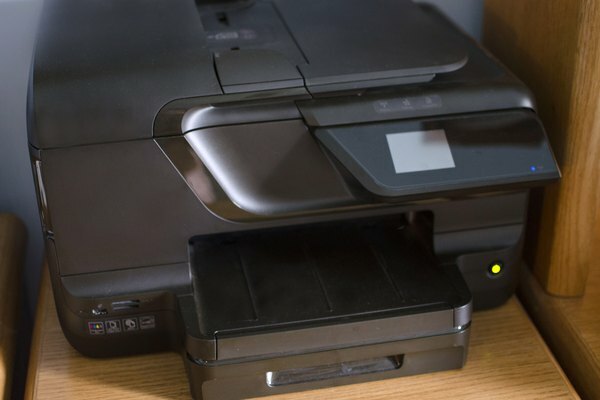 Printers and scanners, although not necessary for the overall function of a computer, are helpful tools that allow for document management, whether that be uploading a document into the computer using the scanner or creating a document using the printer. What Is a PaperPort Image Printer?